Our father, grandfather, and uncle passed away at his residence in Bay City, Michigan on Wednesday, October 17, 2018. Age 82 years. Mr. Asel was born in Bay City, Michigan on September 9, 1936 to the late Alonzo Alfred “Dutch” and Arlene (Huskins) Asel. On August, 27, 1971 he married Evelyn Elliott and they continued to reside in Bay City. Mr. Asel was an independent contractor who specialized in wet plaster work. He was a past member of the Moose Lodge, WWE wrestling’s #1 fan, and enjoyed watching Detroit Tigers Baseball. He loved spending time with his children, grandchildren, and grand-dogs. Left to cherish his memories are his six children, Jay (Sharon) Asel, Jill (Dan) Hicks, Joni Asel, Joel Asel, Jeffrey (Darlene) Asel, and Amy Griffenham; three special grandchildren, Zack (Cali) Asel, Phillip Griffenham Jr., Molly Marie Griffenham; eight other grandchildren; two special great-grandchildren, Mason Asel and Jackson Asel; four other great-grandchildren; three nieces, Mellody, Amanda, and Becky; and his special buddy, grand-dog Chewy. 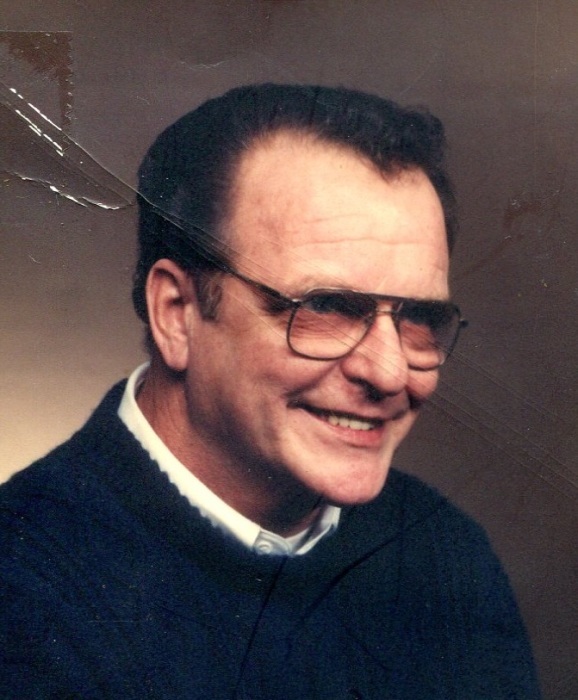 Mr. Asel is preceded in death by his parents, Alonzo Alfred “Dutch” and Arlene (Huskins) Asel; his wife, Evelyn (Elliott) Asel; step-daughter, Jill Ann Helmreich; son-in-law; Phillip Griffenham Sr.; sister and brother-in-law, Yvonne Dickens and Leroy Garcia; one niece, Patti Garcia; and many other sisters-in-law and brothers-in-law.